Remember how Google announced plans to create a new parent company to rule them all? It’s called Alphabet, and the company just announced that today is the day the plan becomes reality. 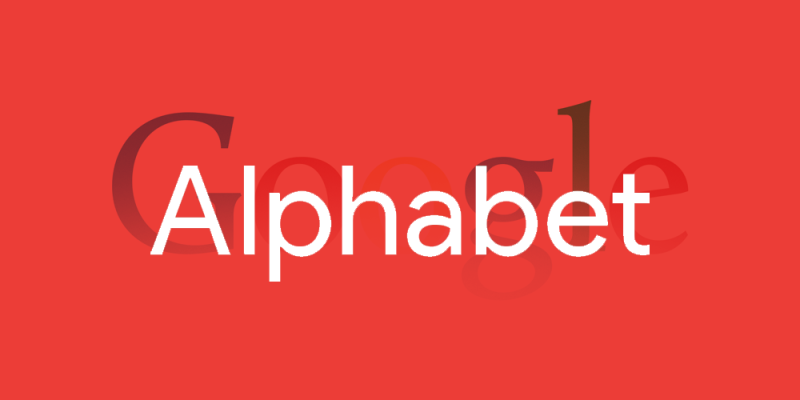 When markets close, Google shares will become Alphabet shares. What does that mean for you? Basically nothing. Even if you own Google stock, you can still trade under the same GOOG and GOOGL ticker symbols. So just forget this ever happened.